Further, Ezcast2 works on Apple Mac and Windows Devices. 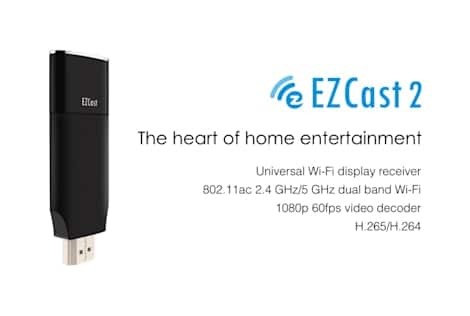 Buying an EzCast2 allows you to easily download an App to your device and then cast or mirror content to the EZCast 2 wireless device. 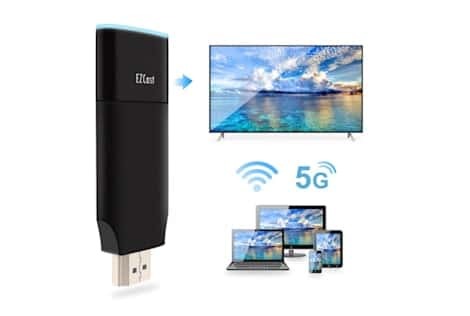 EZCAST2 WIRELESS DISPLAY ADAPTER is cost effective and simple to use.